Remote access to our collection specimens where an user studies the specimen from our Fungarium without real shipment of a specimen. 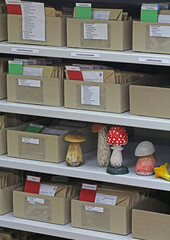 To that a Fungarium’s employee studies the specimens of interest, makes microscopy, description, micro-pictures etc. and sends this information to a person. 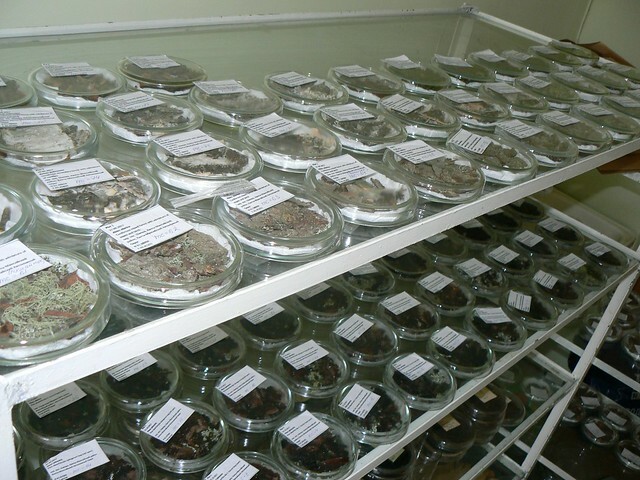 Remote field work, where a user interested in inventory of a particular group of fungi in the vicinities of Khanty-Mansiysk asks for assistance in collecting samples/specimens of a Fungarium’s employee. 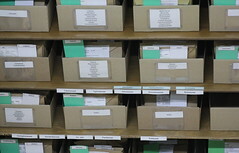 The collected samples/specimens are then send to the user by post. The terms of conditions of such collaborative work is a subject to discuss in each particular case: we would be interested in obtaining the data of the study, or co-authorship in publication, or training in a partner’s laboratory, etc. Financial support of such Remote Access projects to our Mukhrino FS (where mycological projects is of high-priority) is highly possible through INTERACT RA Call. We are collecting samples in Shapsha vicinities for a project: Inventory of Corticolous Myxomycetes in middle taiga zone of WS; in collaboration with Nastya Vlasenko, Central Siberian Botanical Garden SB RAS. Please, if interested, contact us for such collaborative Research Access projects!